Is your lawn getting enough water? In Idaho we have varying circumstances to know how much we should be watering our lawn. At Turfco we are dedicated to healthy lawns and lawn care services in Idaho Falls. Watering the lawn is the most vital part to have a healthy lawn. So how much should you be watering your lawn? Here’s a few things to look into to know how much water you need. How does your lawn look? The appearance of the lawn will be the most helpful in knowing how the lawn is doing overall in regards to water. If its geting yellow and brown spots its likely that those areas are not getting enough water. Their may be other reasons but generally speaking its a water issue. To find out for sure bring out little cans or cups and place them randomly in the brown and green spots to determine if they are getting the right amount of water from the sprinklers. Check the soil. Another way to figure how much your lawn needs is by checking your soil after a watering to note how much the soil is taking in the water and how long that soil is staying moist. When a lawn is irrigated, just enough water should be applied to wet the soil to the depth of the root zone without moving water below that zone. How often should I be water my lawn? When determining how often to water the lawn, remember that most lawns only require watering once every two or three days. There are some important factors to be considered – for example, sandy soils may require more frequent watering. When is the best time to water the lawn? Water in the early mornings or evenings after sunset to minimize evaporation due to sun or windy conditions. This also gives the water time to penetrate deeper into the soil. 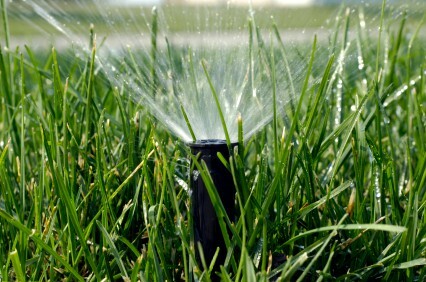 What the minimum amount of water your lawn needs weekly? Regular waterings are better than light sprinkling. Your lawn needs a minimum of 1½ inches (3-4cm) of water weekly depending on soil type, wind and rainfall amounts. This will encourage strong healthy roots. Heavy watering results in waste and promotes lawn problems eg. disease. With any other questions considering your lawn and the amount of water it needs call us at Turfco! 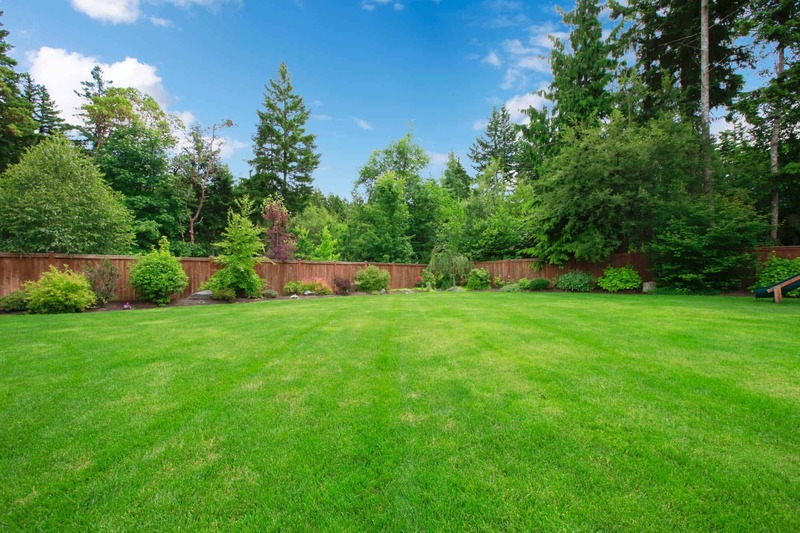 One of our lawn specialist in Idaho falls will be happy to give you all the advice that you might need to make your lawn healthy all summer long! Riding Mower or Push Mower?